 Help Leonardo as he takes on the Kraang to save his brothers and fellow mutants! Help the Teenage Mutant Ninja Turtles save the world! It’s time to defeat Kraang Prime’s evil plans to transform Earth into Dimension X and end the world as we know it! 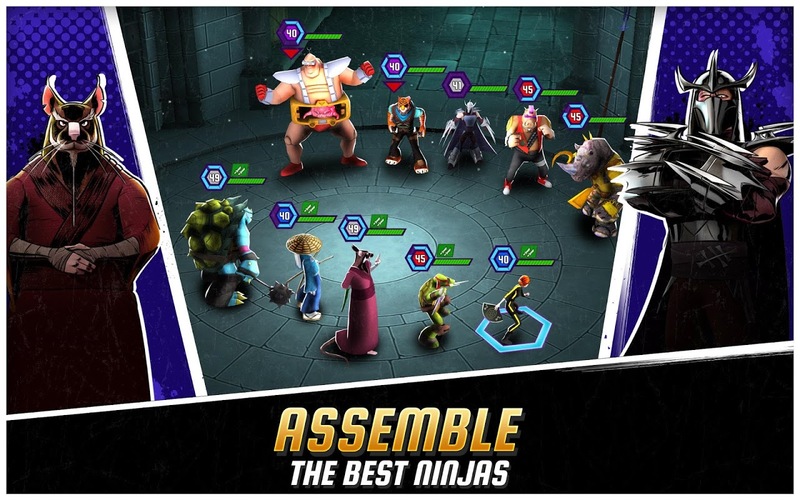 Kraang was able to catch some mutants, including the Ninja Turtles, to take their DNA and create an army of Ultra Mutants, which you will have to stop on Ninja Turtles: Legends. Leonardo was able to escape and will now have to free the mutants with your help. To do so, he will need to gather all his allies and foes before Kraang’s plan becomes a reality. Get ready to use your best gaming abilities and explore all the app’s features. The Ninja Turtles: Legends’ game explores different types of features that improve an entirely new original story which unveils across 7 chapters and 70 different stages in which you’ll face some of the worst bosses around, including Shredder and Kraang among others. 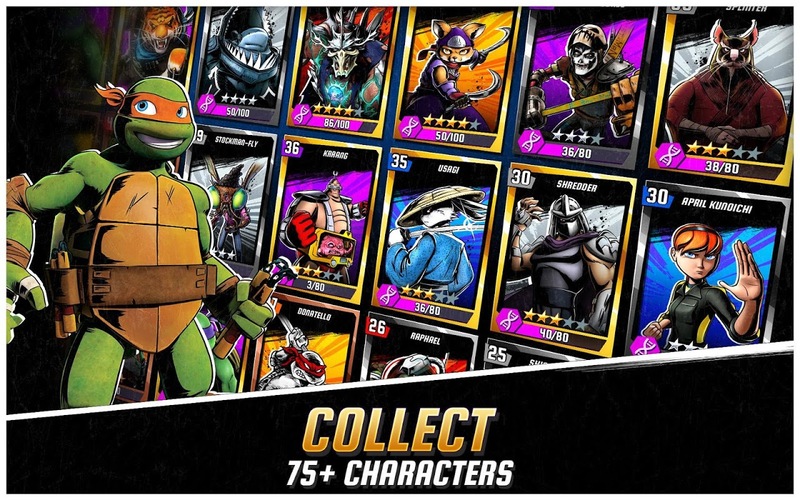 Explore a new chapter based on the movie Teenage Mutant Ninja Turtles: Out of the Shadows and help the Turtles to defeat the Foot Clan, Bebop and Rocksteady to win and collect these characters! On Turtle Power mode you will help Leonard save his brothers in a 5 to 5 battle and on Mutant Mayhem mode you can collect over 30 characters to train them in improving their skills and moves. 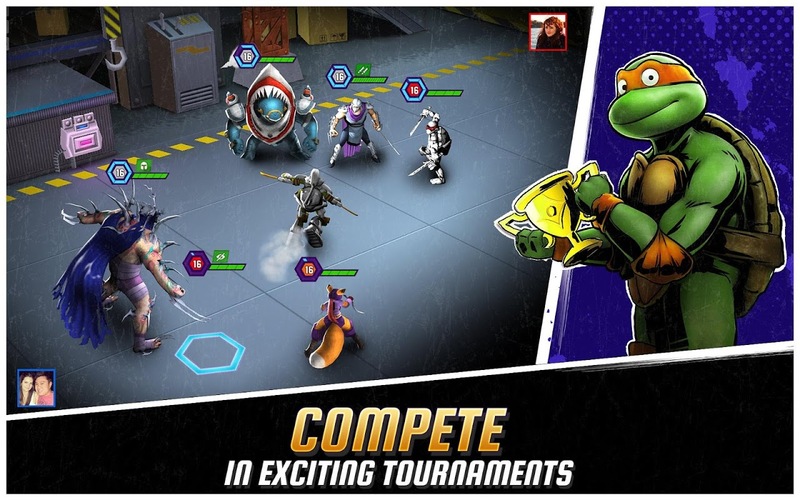 To explore all features and master the game, download Ninja Turtles: Legends now and have fun! 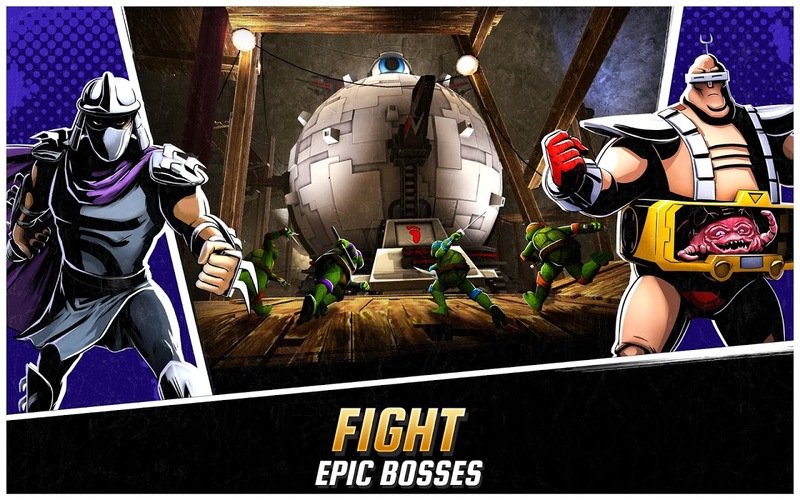  Website: Ninja Turtles: Legends | Ludia Inc.
 Is Ninja Turtles: Legends yours? Claim it!